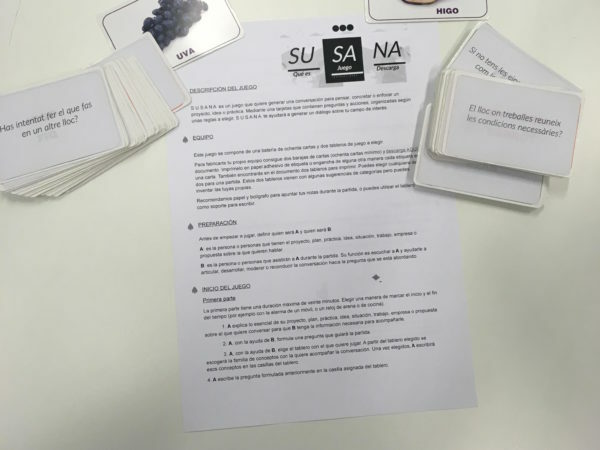 S U S A N A is a game that helps you think, concretize or focus on a project, idea or practice through conversation. 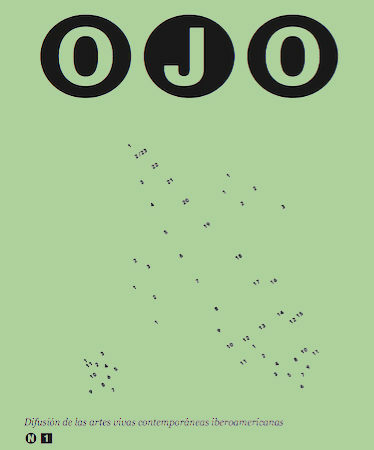 OJO was created to give visibility to contemporary living arts proposals from multidisciplinary creators from Argentina, Brazil, Uruguay, Chile, Colombia, Mexico and Spain. It is mostly centred on the language of movement. 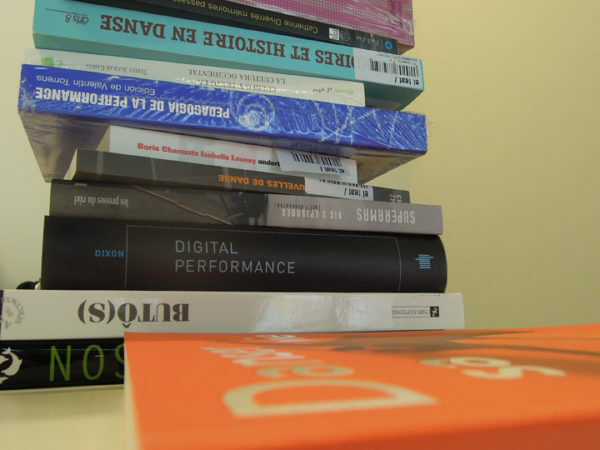 Each number of the fanzine is formed by 4 articles about creators and their work contexts. 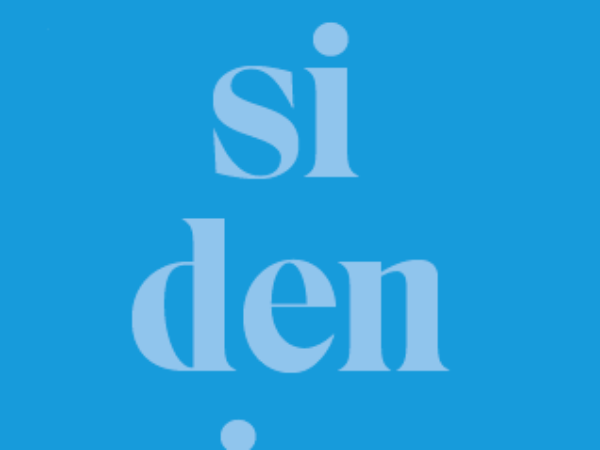 We consider this the starting point of an open text that will incorporate new voices coming from perspectives and insights from different parts of Spain.